Transference Healing® is a seventh dimensional frequency healing and ascension process, which is advanced, multi-dimensional, works with the Lightbody and creates alchemy. 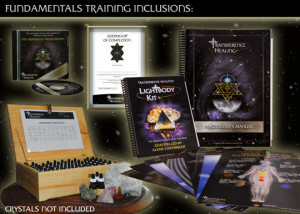 Channelled by Alexis Cartwright, Transference Healing® as a modality combines Eastern and new etheric healing procedures with unique information and lightbody procedures to create a life-changing transformation, healing, empowerment and ascension experience at this vital time of Earth and human evolution. Transference Healing® is suitable for all ages, conditions and illnesses. It is a remarkably effective healing process that can be easily incorporated into your life stand-alone or in combination with more traditional healing methods. 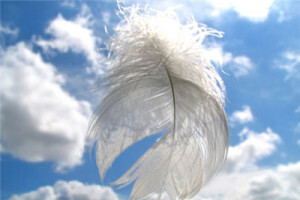 For more detailed information on Transference Healing® see www.transferencehealing.com. A seventh-dimensional frequency healing and ascension process allowing you to achieve and sustain a consistent level of health, wellness and longevity. It works multi-dimensionally with your spiritual, physical, mental and emotional planes and supports your personal and spiritual growth and empowerment. Channelled Lightbody essence to support your healing. As a frequency healing, there is no need for physical contact during your sessions making remote healings very effective. 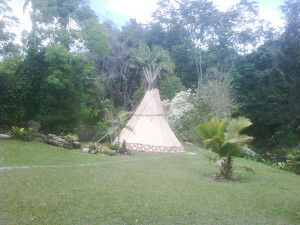 If you cannot physically get to our centre, a remote session is an ideal way to receive the energies of a full healing. It is just as powerful as it is in person. These sessions are perfect for babies and children. A frequency healing session for family groups, a minimum of two persons applies. A remote session is probably better if there are children involved as it does take longer than an individual healing. At different times, Carol is guided to visit high energy areas and sacred sites and will perform a group healing from these locations. 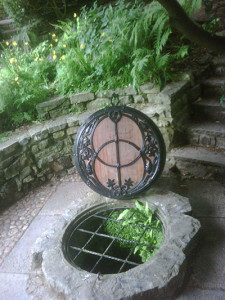 Participants join in remotely and you are energetically called into the sacred site to receive your healing. Very powerful. Sometimes these healings occur on high energy days and are facilitated from Mind Body Soul. Energy healing for your home, property, workplace etc is available to clear dense energies and raise the frequency of the place and the surrounding environment. As the energy is cleared, it allows everyone who lives there to be more balanced and positive. By using the Transference Healing® Animal Magic Deck, this divination reading will work with animals from the Earth, Elemental and Mythical Kingdoms to bring through different energies from the Earth and Cosmic Realms. These sacred animals in conjunction with the channelled perspective from the reading will help enlighten you to aspects of your current circumstances and the areas of your life where you may find blocks to health, happiness and fulfilment. Click any workshop name or image for more information. 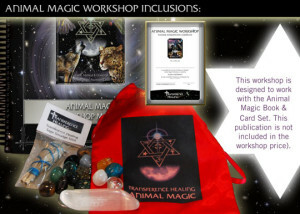 This magical and powerful workshop enables you to work with the Transference Healing® Animal Magic Deck of divination cards. Learn to do an animal card reading, find your mythical totem animal and reconnect and work with the Elemental and Mythical Kingdoms. This workshop enables you to work with and understand more the fundamental levels, teaching and healing procedures of Alexis Cartwright’s ‘Beyond Doorways’ book. It concentrates on specific chapters that are necessary if you want to participate in your own healing and ascension process at this time. 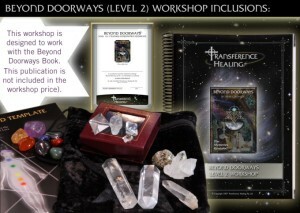 This magical and powerful one-day workshop enables you to work with and understand more, the Mystery School concepts and teachings of Transference Healing®, and works with alternate chapters of the book ‘Beyond Doorways’, to level one. 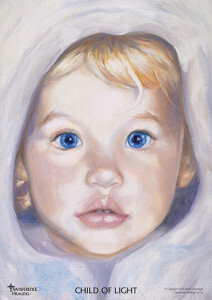 The Child of Light workshop is an amazing and necessary workshop which supports parents to not only work on themselves, but more specifically to work with and understand the unique qualities or inner nature of new born babies and the children of the New Millennium. Anyone can learn to run Transference Healing® energy. 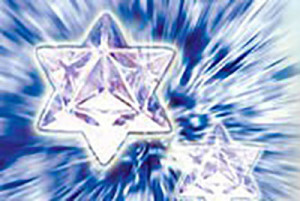 In the four day Fundamental Training you will receive a profound and life-changing initiation in to the Transference Healing® Diamond Pyramid of Light™ and will be energetically templated and gridded to begin to run the Transference Healing® process.